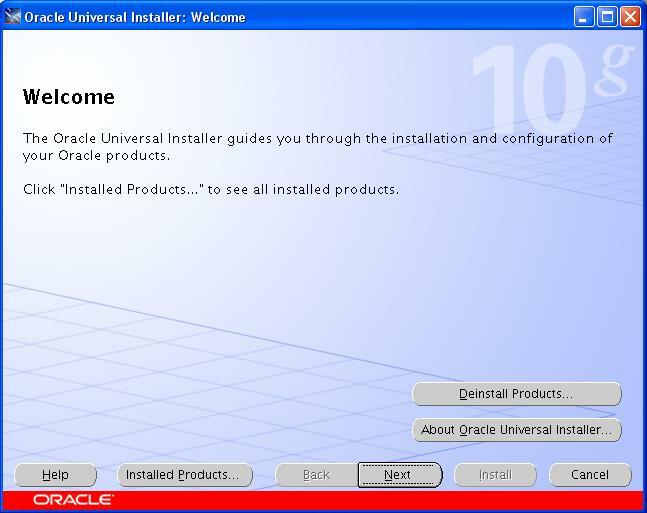 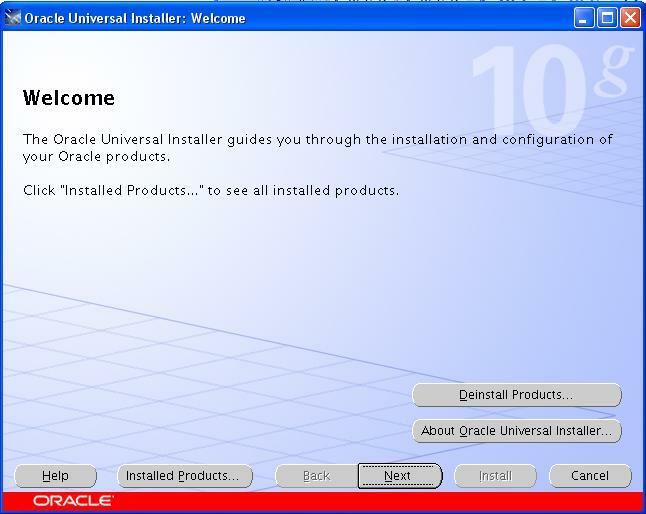 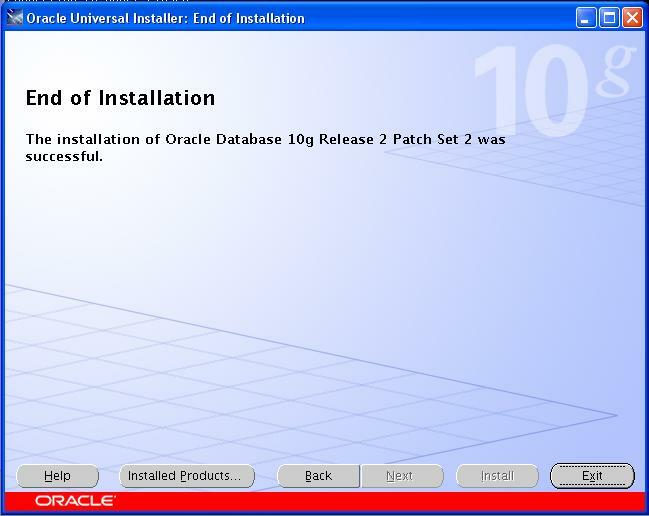 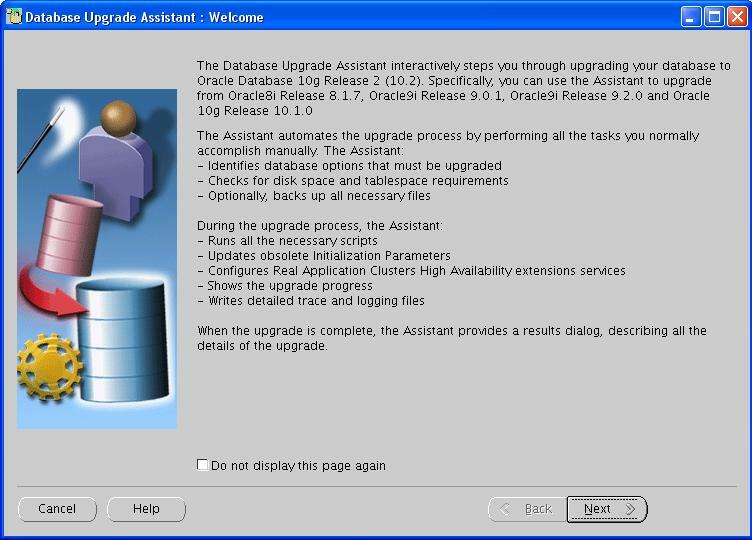 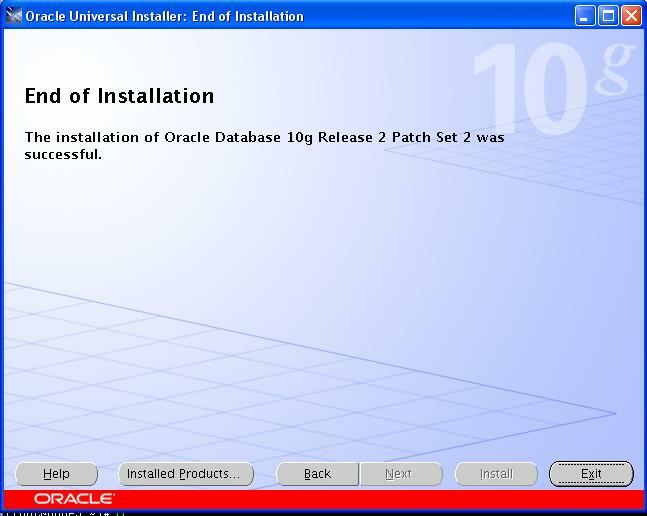 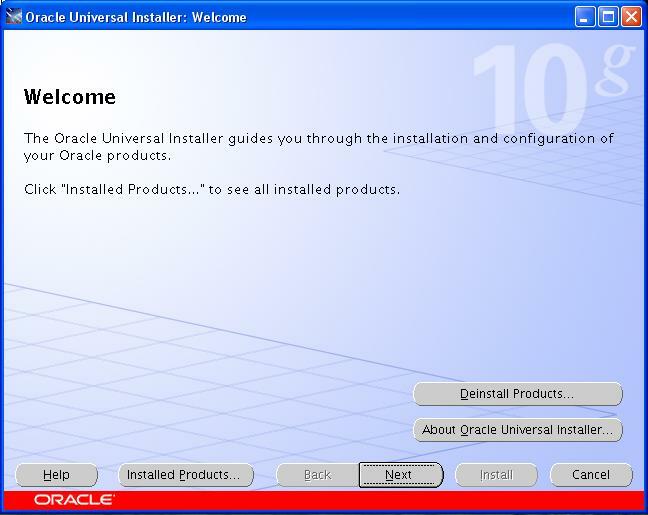 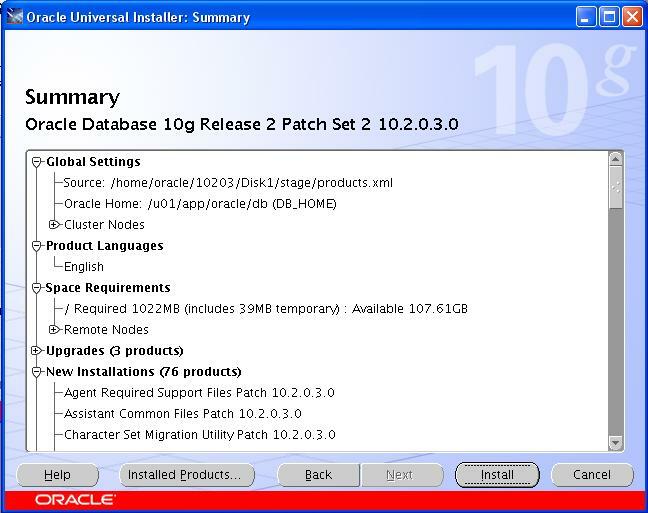 Step By Step: Upgrade Oracle 10g R2 RAC 10.2.0.1 to 10.2.0.3 on Oracle Enterprise Linux 5.5 (32 bit) Platform. 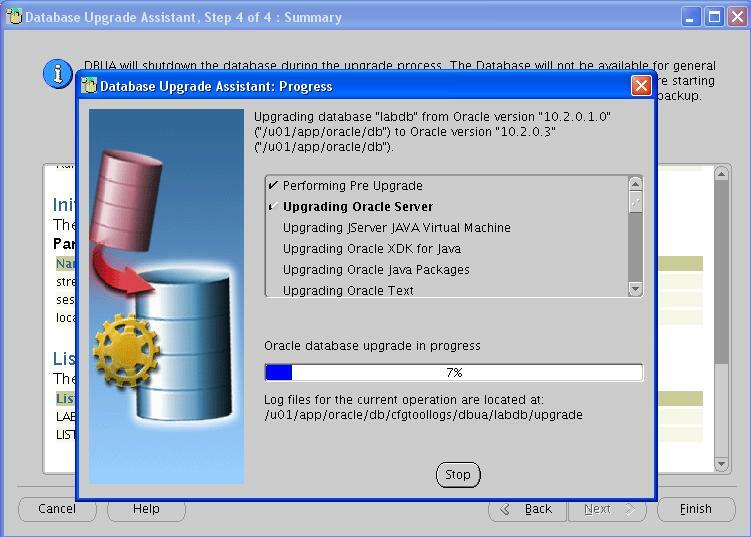 Steps I followed to take the Backup of ORACLE_HOMEs before the upgrade: (This can be applied to 11gR1 and 10g databases). 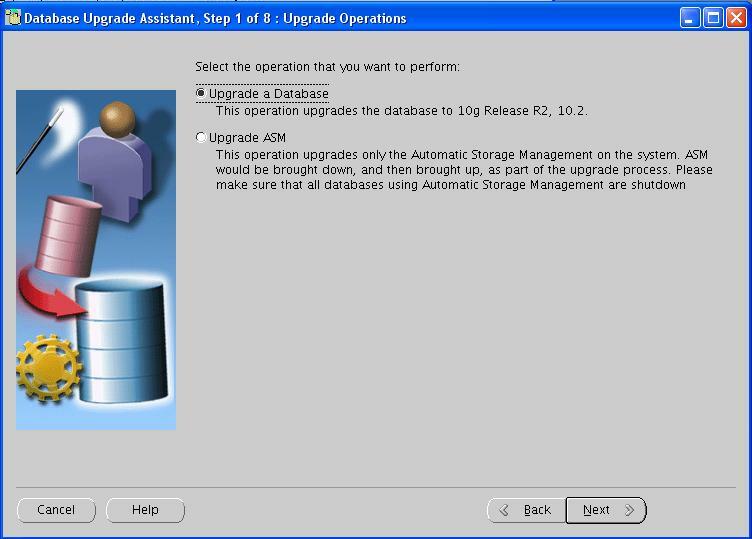 RMAN full backup was taken. 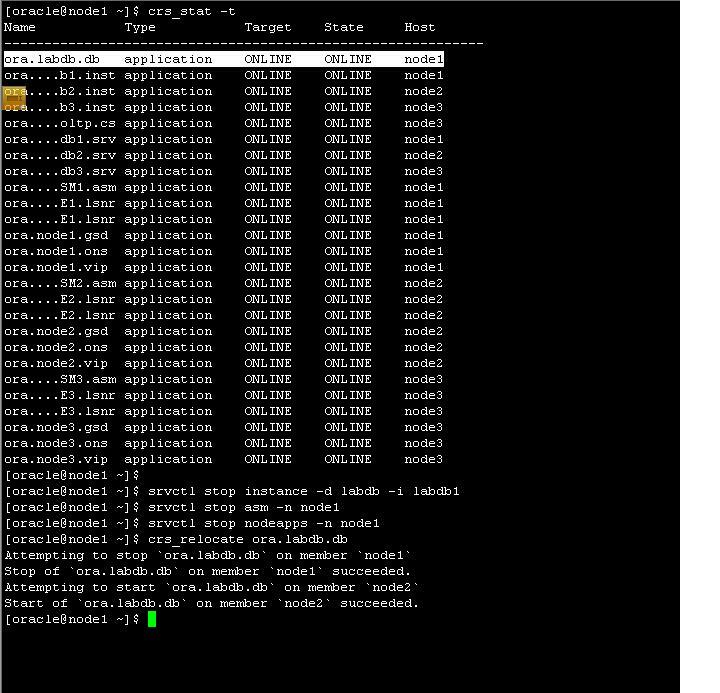 Stop the labdb1 instance, asm instance, nodeapps. 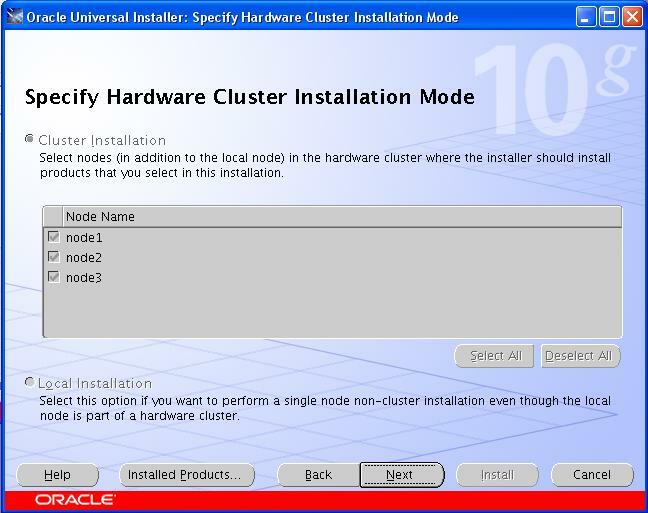 Relocate any db or cluster service resources to the other nodes. 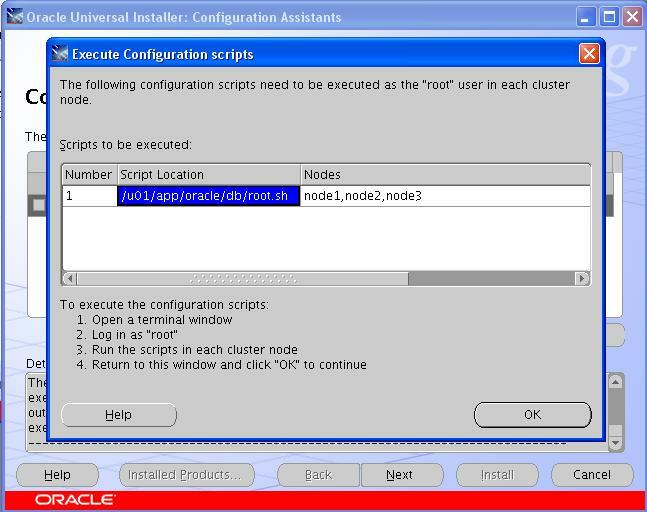 Stop and disable the CRS on this node and then reboot the node to clean up any oracle related processes. 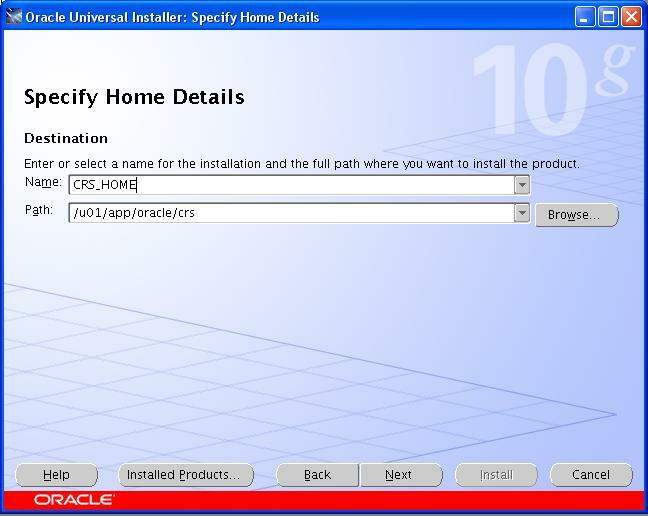 Once the node comes backup, enable the crs back and start the runInstaller from the 10203 software directory. 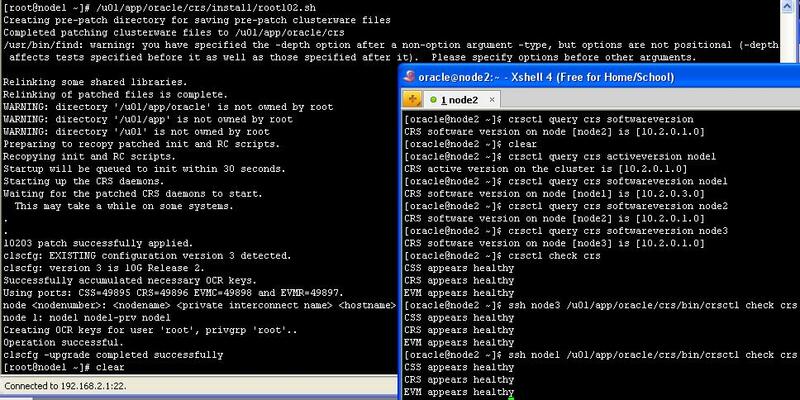 crsctl enable crs ß once the node comes backup after the reboot. 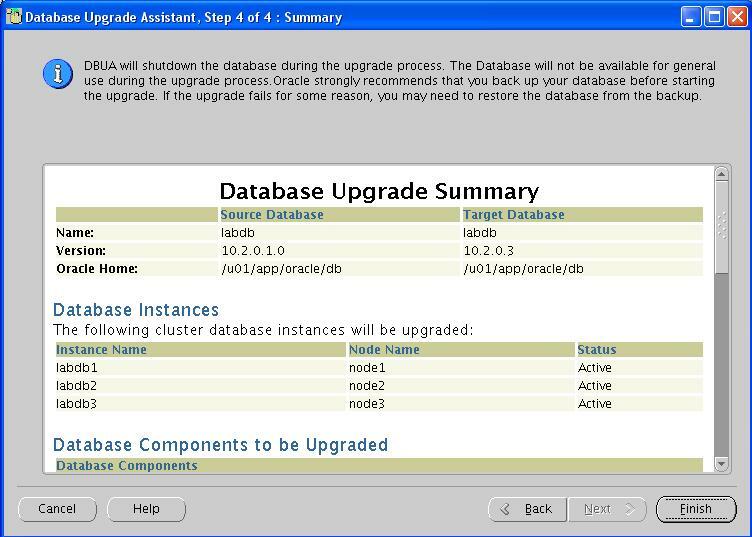 Stop the labdb2 instance, asm instance, nodeapps. 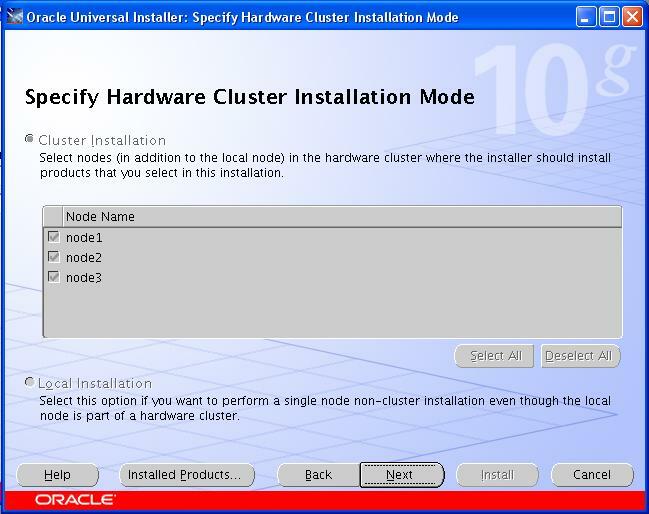 Relocate any db or cluster service resources to the other nodes. Stop and disable the CRS on this node and then reboot the node to clean up any oracle related processes. 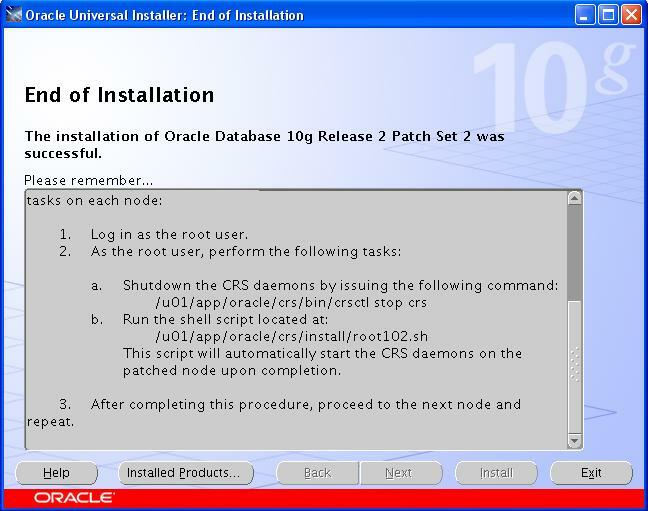 Once the node comes back up, enable the crs and run the /u01/app/oracle/crs/install/root102.sh script as root. 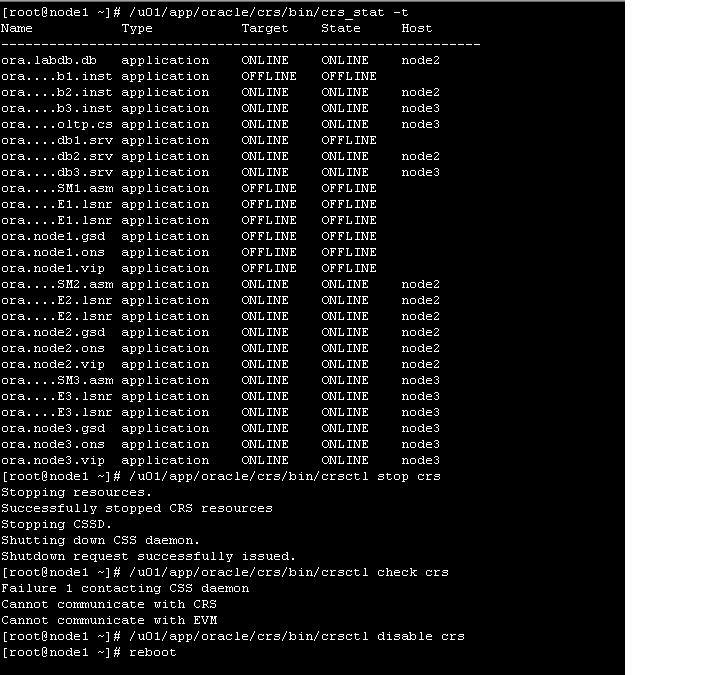 Stop the labdb3 instance, asm instance, nodeapps. 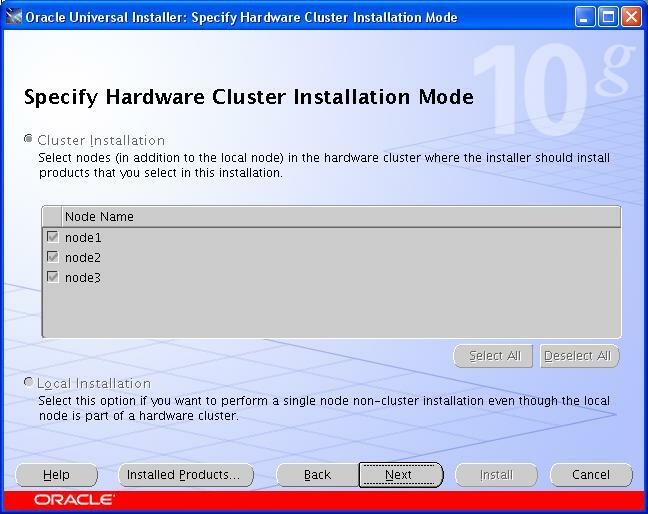 Relocate any db or cluster service resources to the other nodes. 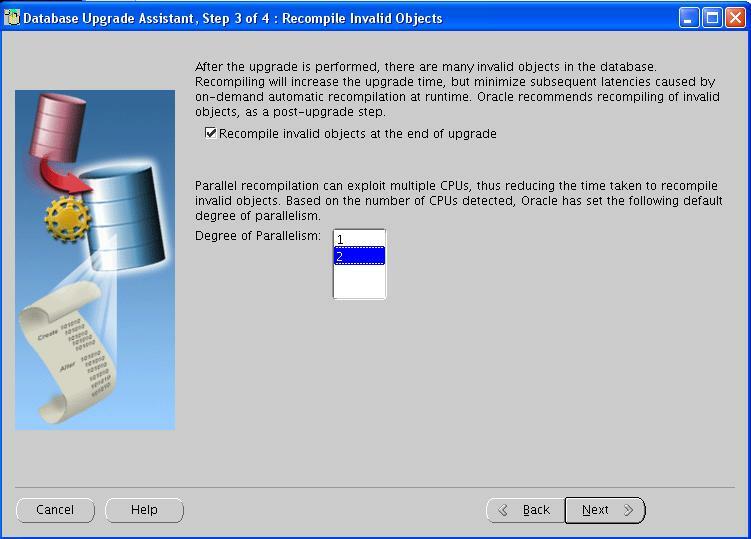 Stop and disable the CRS on this node and then reboot the node to clean up any oracle related processes. 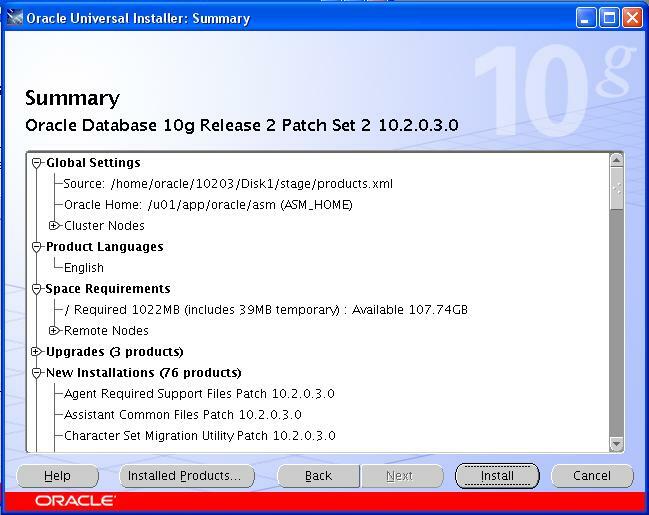 Stop database labdb, asm instance, asm listener from ASM_HOME. 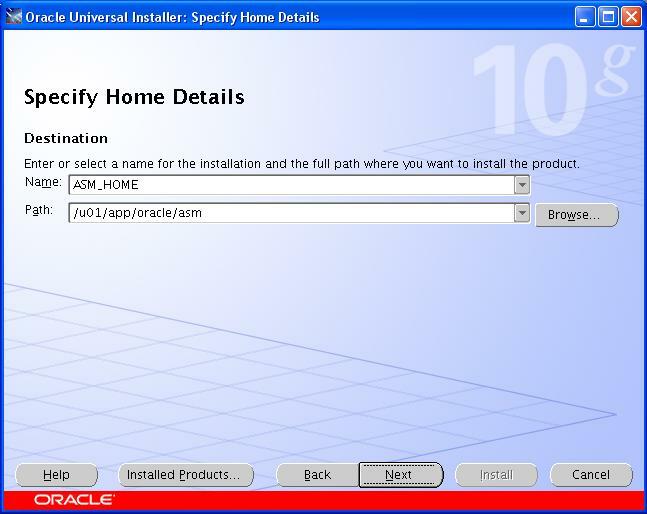 Invoke the runInstaller from 10.2.0.3 Patchset directory and select the ASM_HOME to be upgraded. 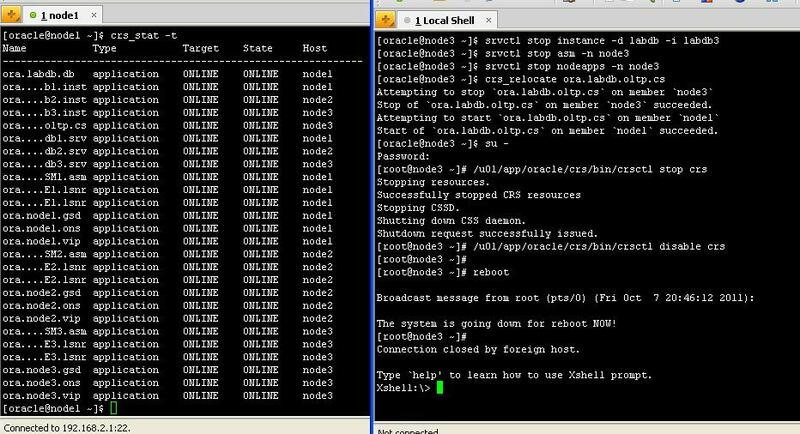 At the End, run the root.sh as root on all the nodes. 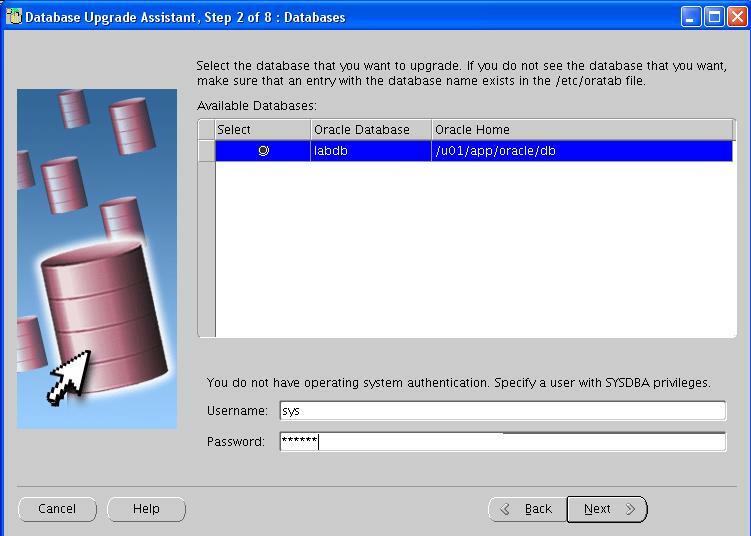 Stop database labdb, db Listener from DB_HOME. 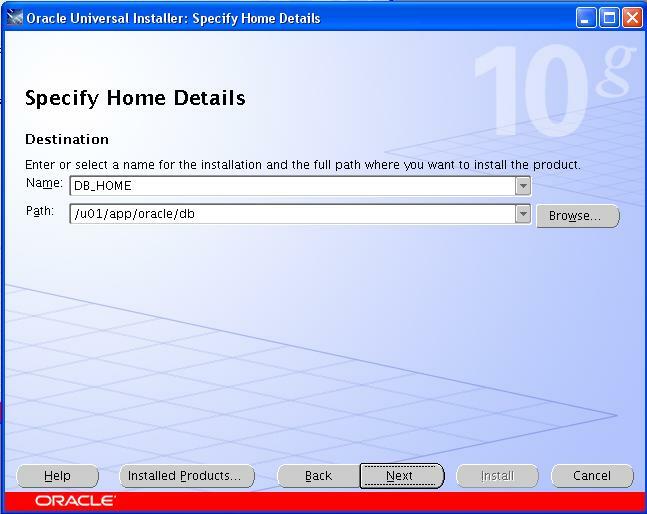 Invoke the runInstaller from 10.2.0.3 Patchset directory and select the DB_HOME to be upgraded.